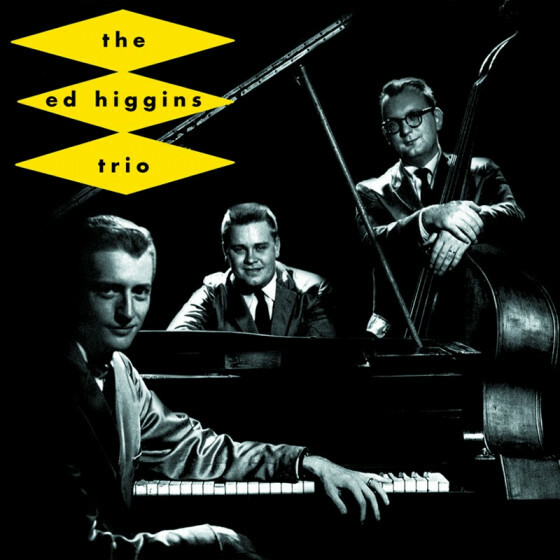 A solid bop-based pianist, Eddie Higgins has never become a major name, but he has been well-respected by his fellow musicians for decades. 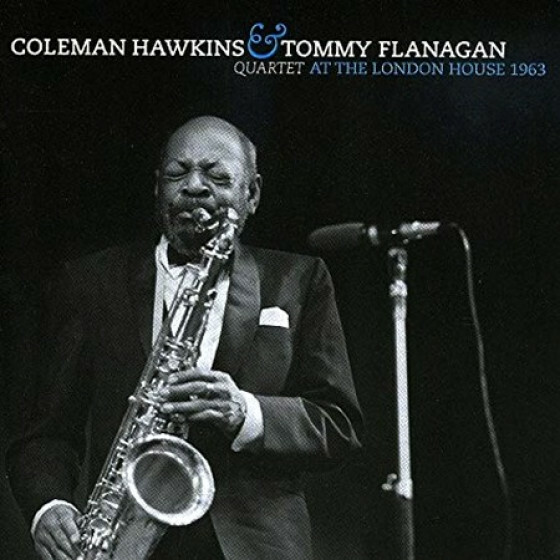 After growing up in New England, he moved to Chicago, where he played in all types of situations before settling in to a long stint as the leader of the house trio at the London House (1957-1969). 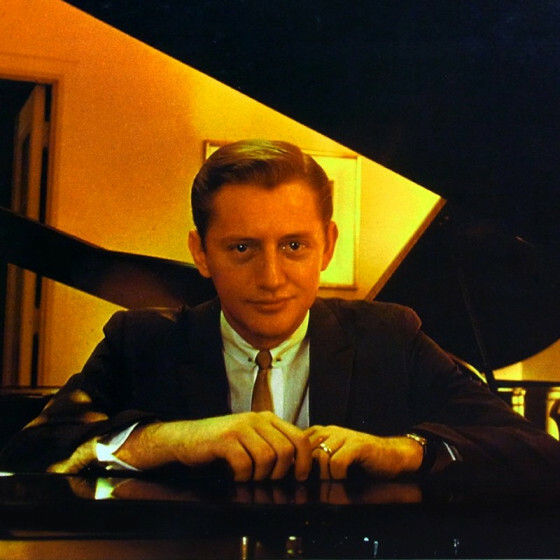 Higgins moved back to Massachusetts in 1970 and went on to freelance, often accompanying his wife, vocalist Meredith D'Ambrosio, and appearing at jazz parties and festivals. 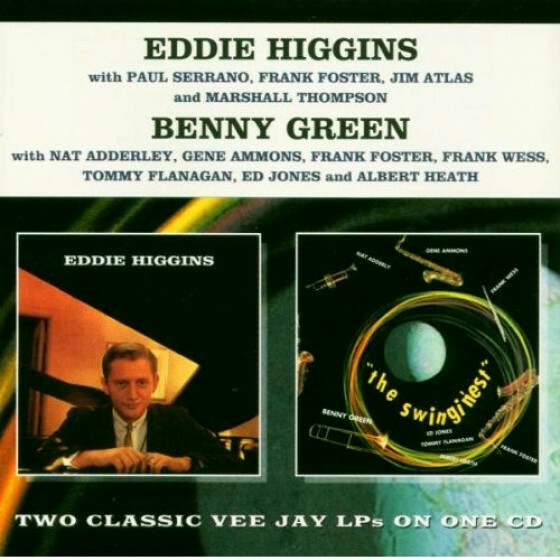 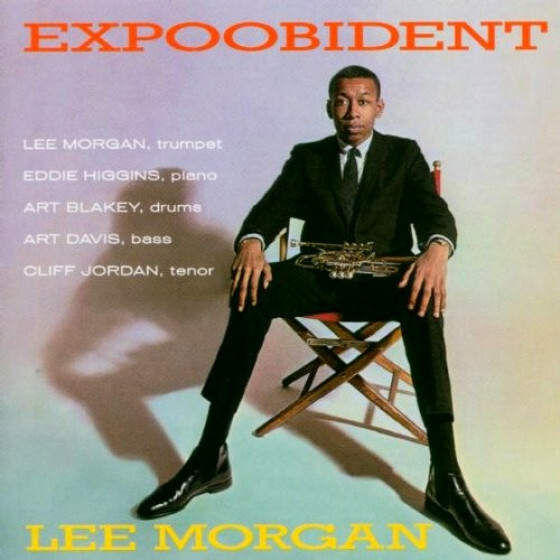 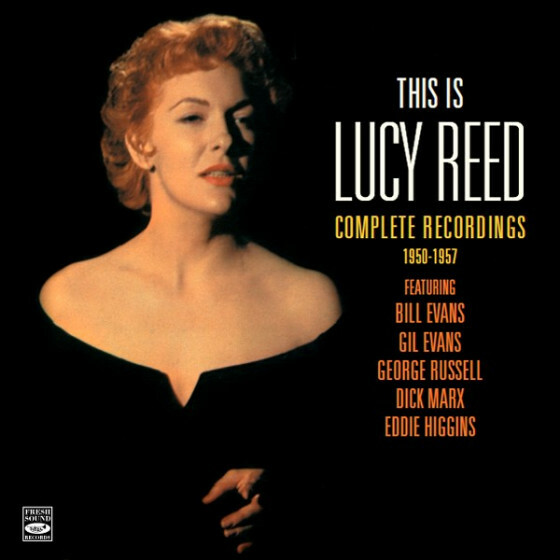 Eddie Higgins has led sessions of his own for Replica (1958), Vee-Jay (1960), Atlantic, and Sunnyside; back in 1960, he recorded as a sideman for Vee-Jay with Lee Morgan and Wayne Shorter.